Black Friday facts that blew our brains out! Yep, it’s that time of year again… and no, we’re not talking about carving up the turkey and breaking out the pecan pie… We’re about to launch ourselves head first into prime time deal season people, and the predictions coming out for this years haul are astonishing. 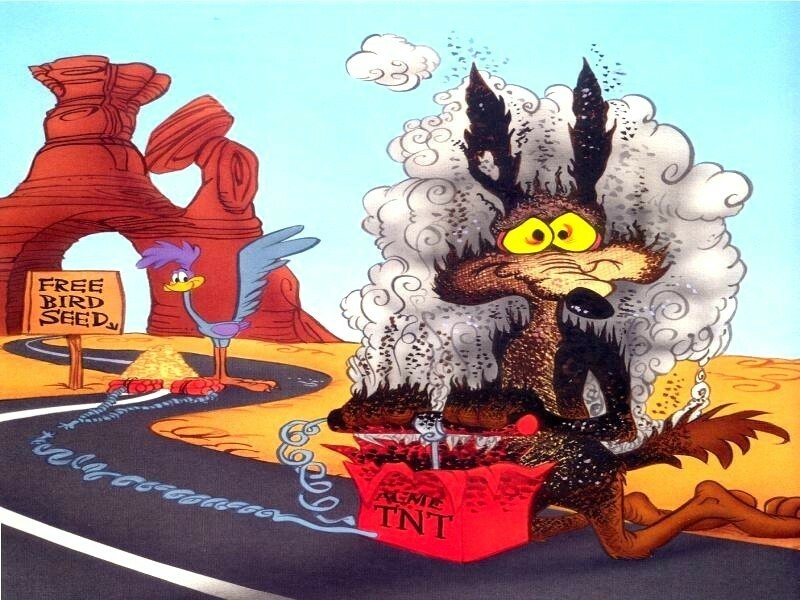 This year is predicted to follow suit. Consumers plan to spend, on average, $252 on consumer electronics this year, with over 75% of gift-giving adults expecting to buy electronics as a gift (Source: Consumer Electronics Association study). In 2012 smartphones are also expected to sneak their way into the top 10 with Apple alone predicted to sell 46.5 million iPhones in Q4 2012 (Source: AppleInsider.com). 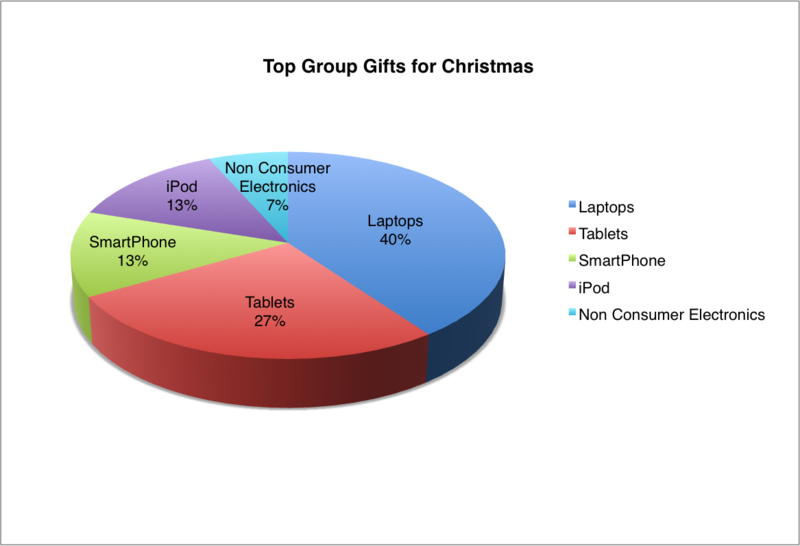 The great news for us is that we’re also seeing an increasing trend for people buying those coveted consumer electronics as group gifts. 40% of Shareagift Pages created for Christmas have been for laptop computers, 27% for Tablets, with other popular items including SmartPhones or iPods. In the last two weeks in the run up to Thanksgiving the number of Shareagift Pages being created on the site has increased by a massive 76% as people gear up for the holiday season. So if you’ve been hazily dreaming about a new MacBook Pro all year, you want to get your best friend that Kindle, or the kids are desperate for an Xbox for Christmas, we can help! Create your Gift Page for the product and invite friends and family to chip in and share the cost. Because although we’re thrilled to have people using Shareagift for every gift imaginable, clearly this time of year it’s all about those pricey electronics – and what better way to get them than by giving them as a gift together. Click here to return to Shareagift and start your Christmas Gift Page!